Ghanaian female songstress, Sista Afia is the latest talk on social media as her $kez video is currently trending fast on social media. 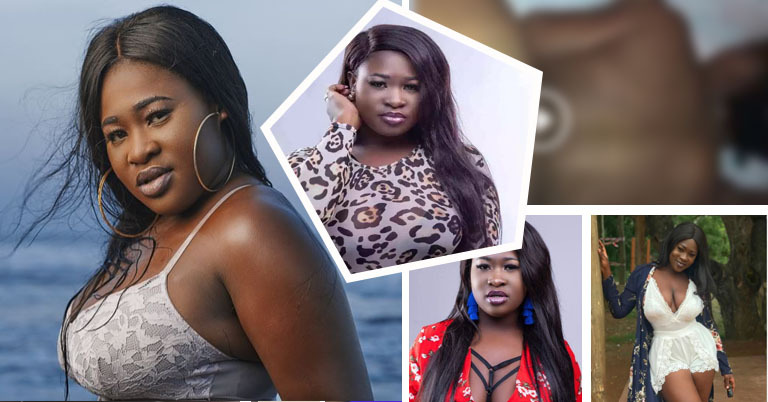 A snap-chat blogger, fatpu$$y055 whose latest job is to expose celebrities who obviously did wrong things has turned her eyes on Sista Afia. 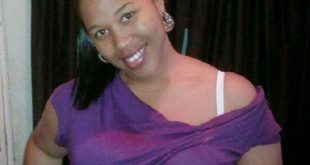 The blogger who is well known for the exposing of personal videos of our celebrities has again posted one she claims is that of Ghanaian female musician, Sister Afia. According to the video, Sista Afia was pounded with legs because the honey pot was too big that the guy couldn’t use his ‘joy-stick’. The notorious blogger concluded that Sista Afia will get the nerve to deny the video because her face wasn’t captured in the video but you can recognize her with the voice.